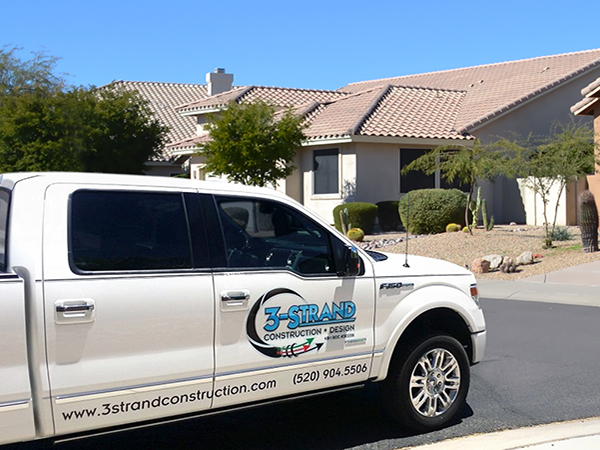 3 Strand Construction & Design is committed to providing honest, reliable and affordable services to all our clients. With over 70 years of combined experience on home remodeling, construction and design, we know our team can accomplish any task we are challenged with. We strive to provide the utmost service and excellence in all that we do and are dedicated to enhancing each project with the latest ideas in craftsmanship that results in a beautiful customized commercial or residential project for each and every client. We are looking forward to working with you on your next project! From simple home improvement repairs to complete home renovations, we can handle all your repair and remodeling projects. As skilled home remodeling contractors, we will work with you on kitchen design, full kitchen remodel estimates, bathroom renovations, simple repairs, and everything in between! From custom kitchen cabinet design to custom built homes, 3 Strand Construction & Design is your go-to team for custom designs. 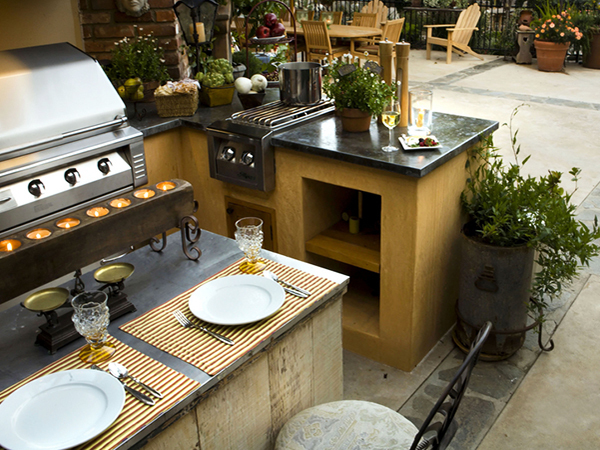 As design and build contractors, we are full room planners, designers and builders. 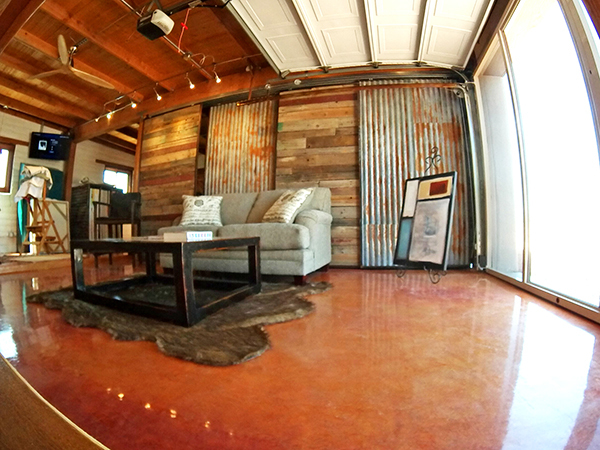 We specialize in custom designs and are the expert interior design contractors in the Tucson area! Refinishing your existing door or installing new doors and energy efficient windows deliver better energy savings and increases curb appeal. We specialize in window and door refinishing or replacement, custom security doors, and energy efficient windows including dual and triple pane windows! In addition to providing other construction and design services, 3 Strand also provides licensed, general residential contracting and commercial contracting services. 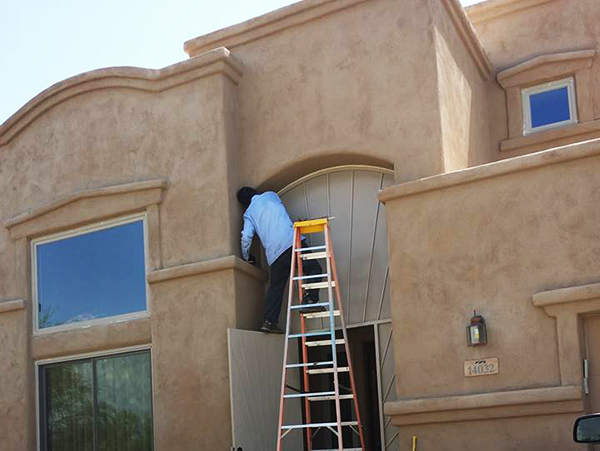 We provide local general contracting services to Tucson and the surrounding areas, including repair, improvement, building and construction services!